Could Yahoo Succeed in Luring YouTube Content Creators? Despite the rumors, YouTube creators are unlikely to abandon their hard won audiences for Yahoo's video service. It’s rumored that Yahoo has been approaching YouTube stars with content deals. The story goes that Yahoo wants to boost its video streaming service — Yahoo Screen — with cherry-picked, high-quality content from popular YouTube stars. So how likely is it that YouTubers would want to switch to Yahoo’s service? 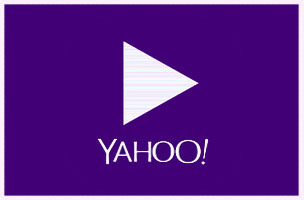 Yahoo video was revamped in 2011, rolling together all of the company’s video services into Yahoo Screen. All user-generated content that was on Yahoo Video up to March 14th 2011 was deleted as the service became Screen, and Yahoo has been trying pack their service with quality content. To wit, they are currently hosting some movie trailers, MTV content and have partnerships with Saturday Night Live and Comedy Central. 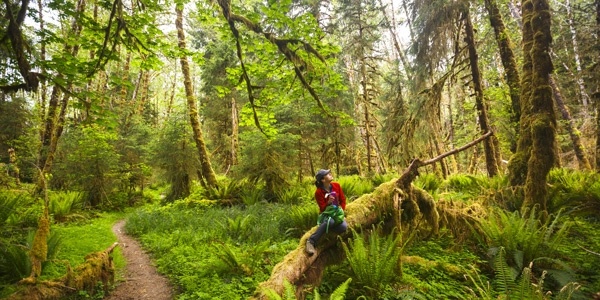 Why wouldn’t Yahoo want good user-generated content? As their video service matures, it’s going to have to appeal to a wider user base. Hosting clips from The Daily Show is all well and good, but full episodes are available on Hulu and on The Daily Show’s own website. If Yahoo is able to pull in popular YouTube creators — and their respective audiences — it could expose a lot of new users to Screen. And the carrot Yahoo is offering? “Yahoo executives have told video makers and owners that the company can offer them better economics than they’re getting on YouTube, either by improving the ad revenue or by offering guaranteed ad rates for their videos,” says Recode. And YouTube revenue has been a major burden for many YouTube users, prompting some to run multiple channels just to make a living. So, to cut through the speculation, how likely are YouTube creators to move to Yahoo Screen, if approached? Probably not that likely. It takes a great deal of time and commitment to gain a substantial following on any social network. The most popular YouTube creators have put in countless hours building their audiences and YouTube is where the viewers are. It wouldn’t really make sense to abandon that hard-won audience just because Yahoo thinks your content is good enough to grace its editor-managed video service.